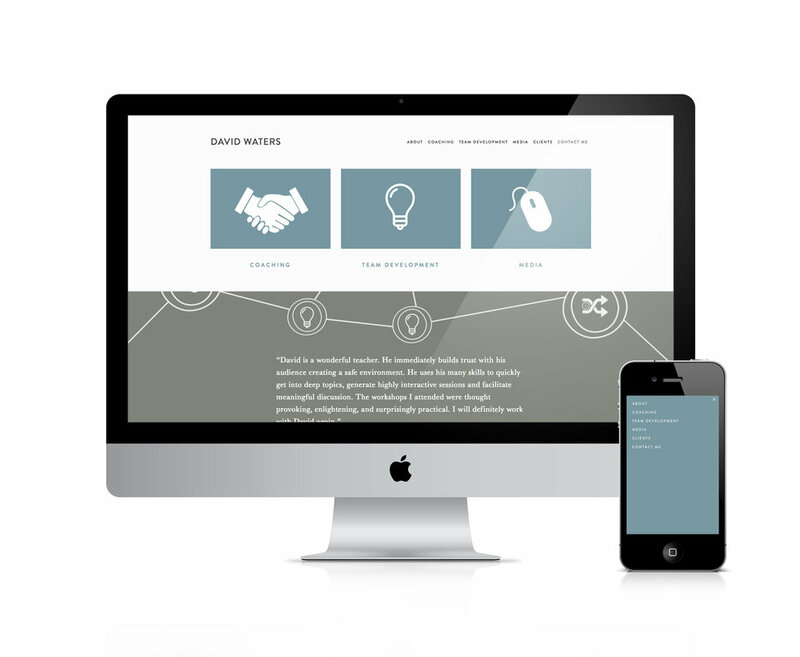 We worked with New York based Executive and Life Coach, David Waters, to launch his new Squarespace site. David offers executive coaching and team workshops for businesses in the New York area, as well as being a frequent contributor to the Observer Magazine as well as other publications. David wanted a clean, minimal design so we developed a subtle colour palette for him and ane elegant typography set to keep the focus on his content.